Christmas has come early for Samsung Gear S3 and Gear Sport users, with Samsung releasing a hefty upgrade for its older smartwatches, offering even more functionality and convenience. 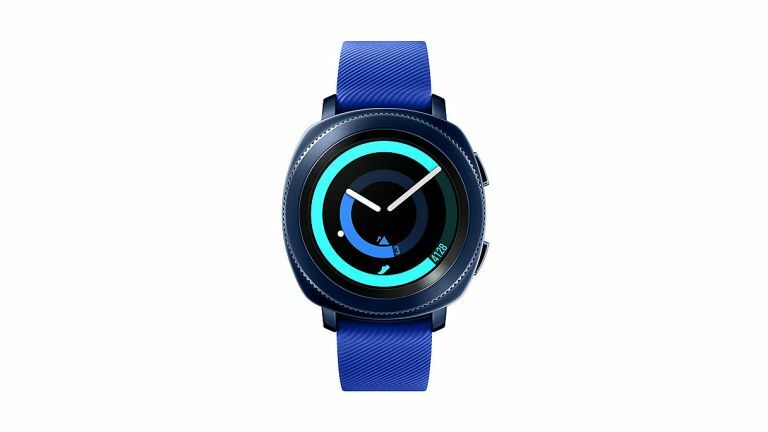 The update brings features over from the Samsung Galaxy Watch, the Korean brand's latest and greatest wearable device. Samsung Health received the biggest refresh, with the update bringing 20 new indoor workouts, allowing the smartwatch to track 39 different types of exercise in total. The existing workouts are listed by default, but you'll be able customise the list to display the exercises of your choice. The updated smartwatches can now also record a series of exercises in succession and these back-to-back workouts are available to view at a glance immediately after a workout. Samsung has also refreshed the sleep tracking abilities of both smartwatches. The update simplifies the sleep notifications that you receive when you wake up in the morning, allowing you to tap on “View Detail” for a more detailed breakdown of your sleep time, three movement states and weekly record. A new Sleep Widget is also supported, providing a brief log of the previous night’s sleep and offers more comprehensive sleep data when tapped. As well as these health and wellbeing features, the Quick Panel, which is accessed by swiping down on the screen, can be customised according to your preferences. You can now choose from even more settings to display on the Quick Panel, including Bluetooth options, Find My Phone, and two new modes (Theater and Goodnight). The update enriches communication, with new features for messaging and calls. For example, MMS images are now displayed in notifications, previous messages in a conversation are shown to provide context and reply options are displayed directly below, and emojis are easier to find. For the Gear S3 only, which is equipped with the call function, the update also supports in-call multitasking. This allows you to navigate away from the call screen, use other features and open other apps – all whilst staying on the call. And finally, the update brings a host of new apps to the Gear S3 and Gear Sport. You'll soon be able to record your rides on Strava, stream from Tidal, and improve your stamina with the C25K – Couch to 5K app. The update is available to download via the Samsung Galaxy Wearable app in select markets now, and will roll out across other regions in the near future. It's a must download if you already have a Gear S3 or Gear Sport. It also makes these older devices a bargain, offering Samsung Galaxy Watch features at a more affordable price.